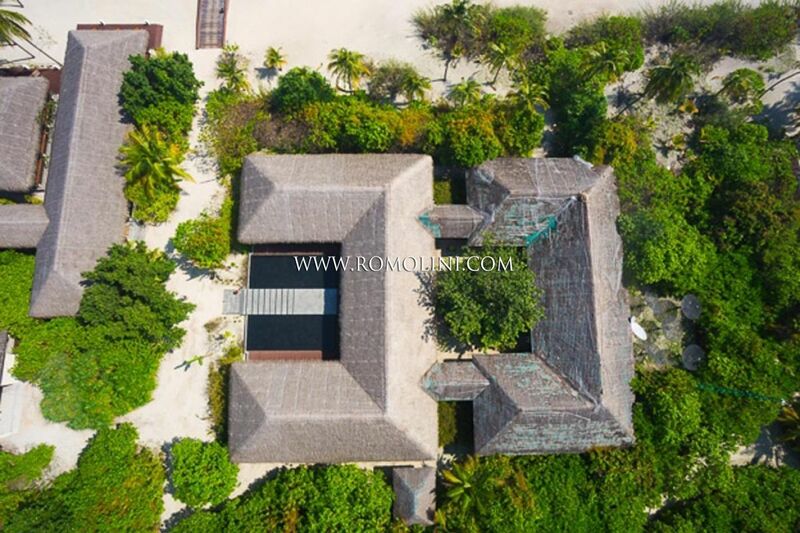 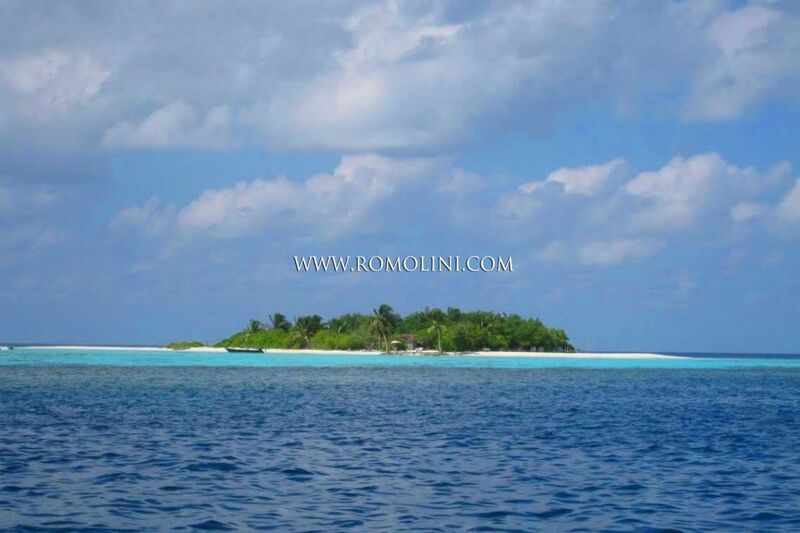 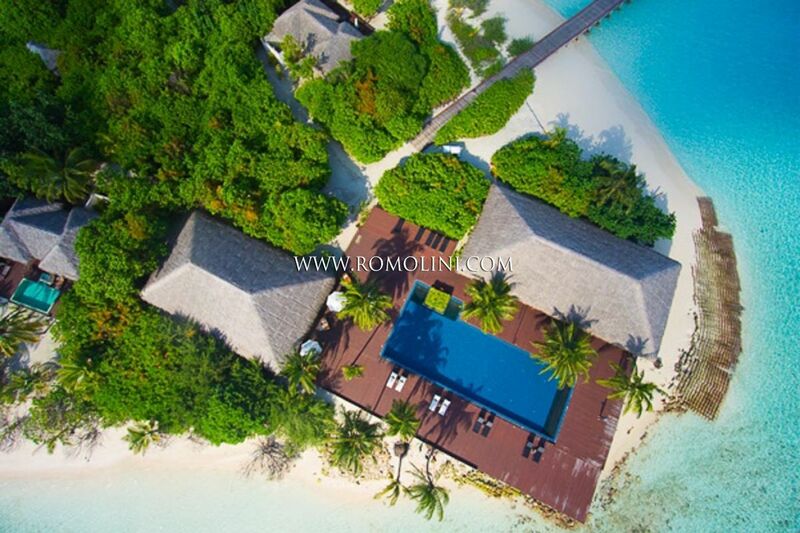 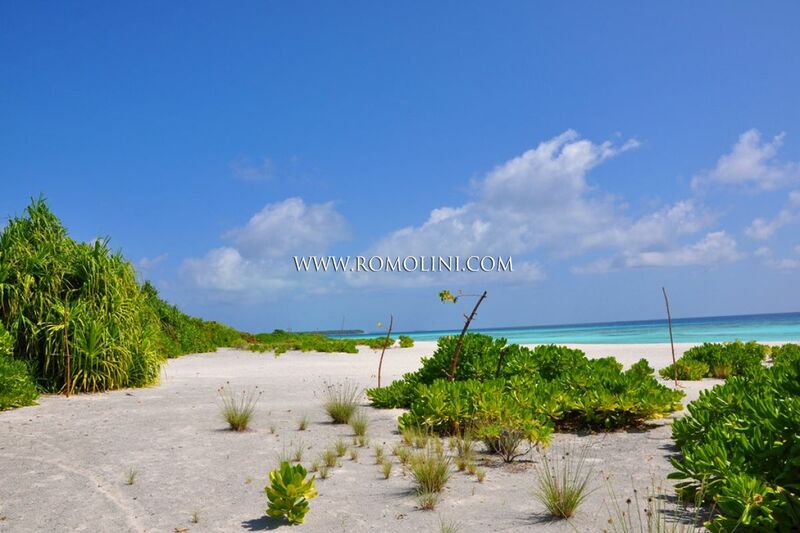 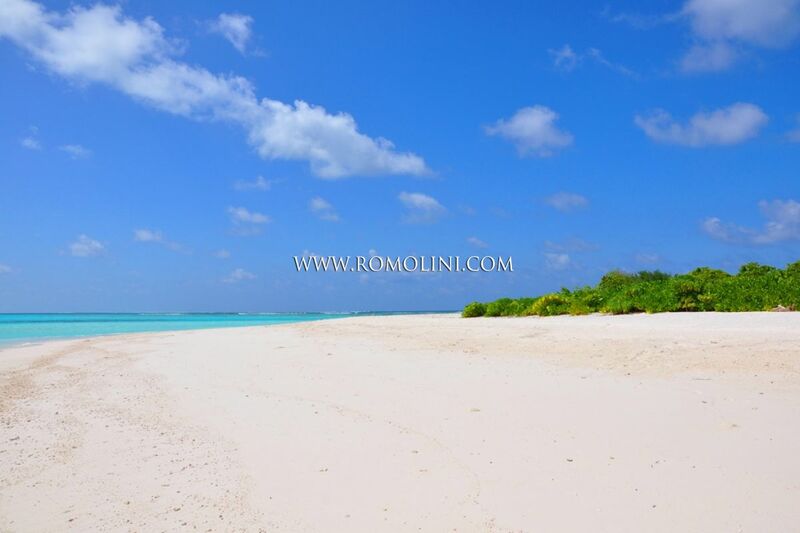 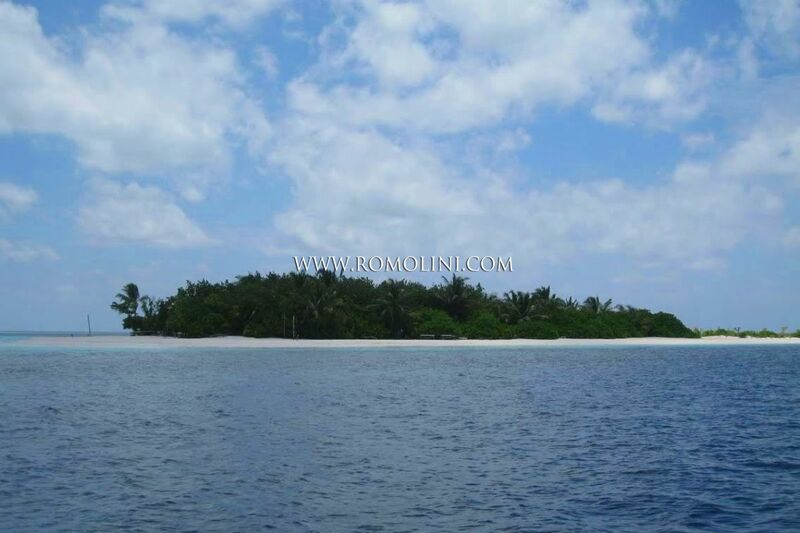 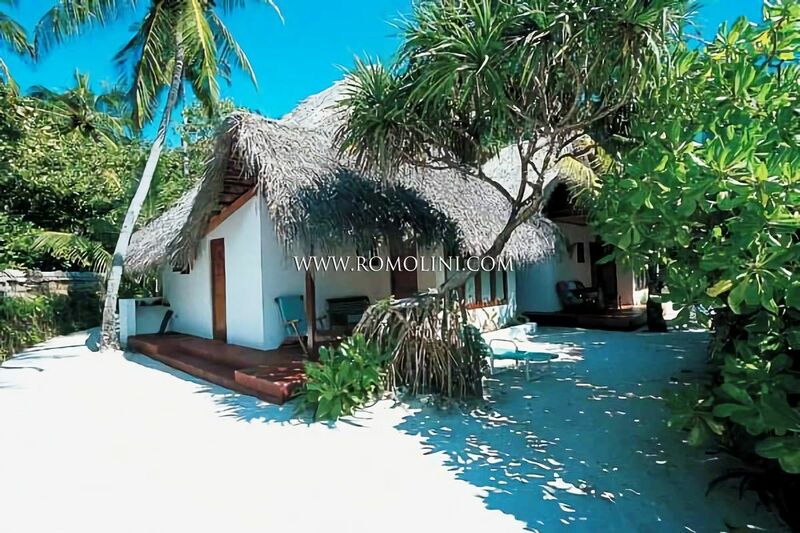 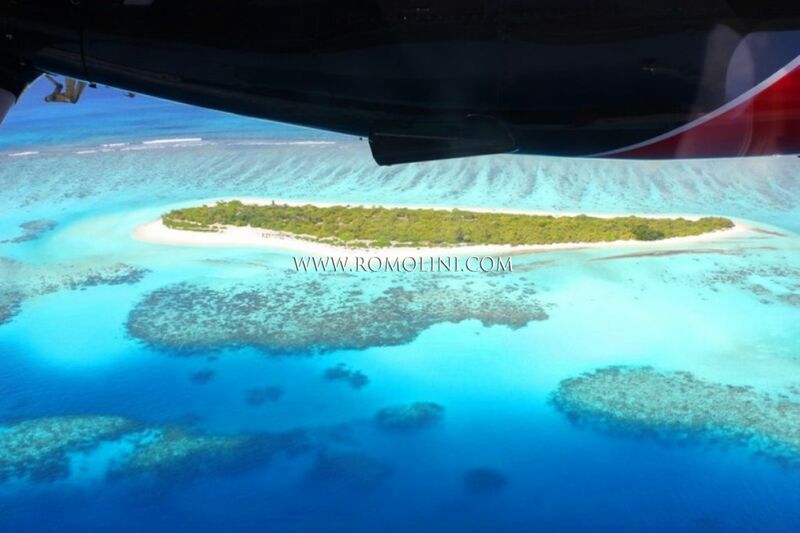 Whether you are looking for a private island to buy, Romolini Immobiliare Christie's International Real Estate offers a fine selection of private islands for sale. 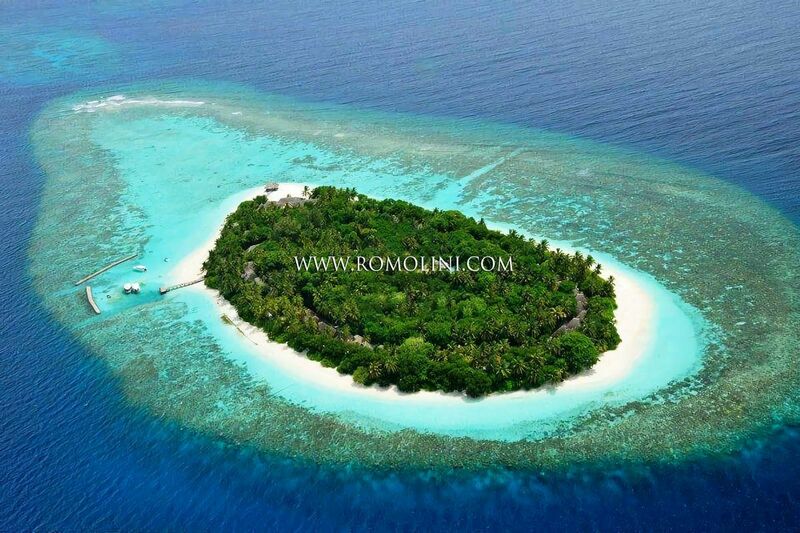 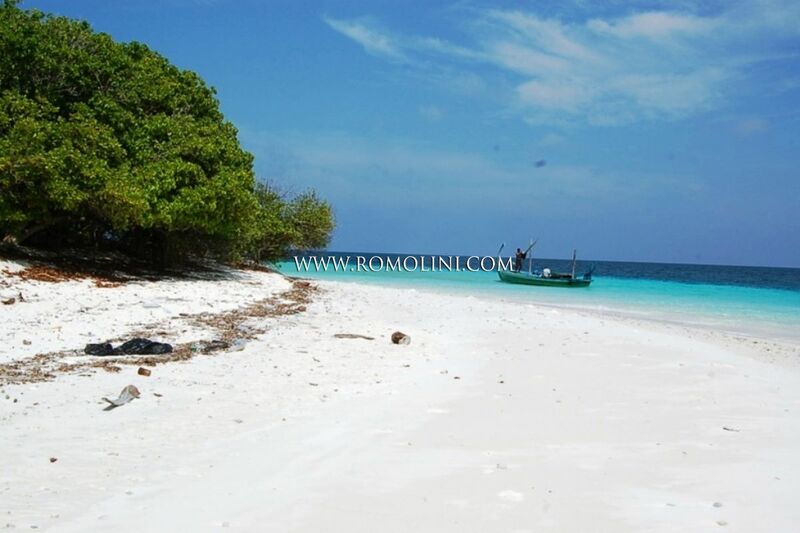 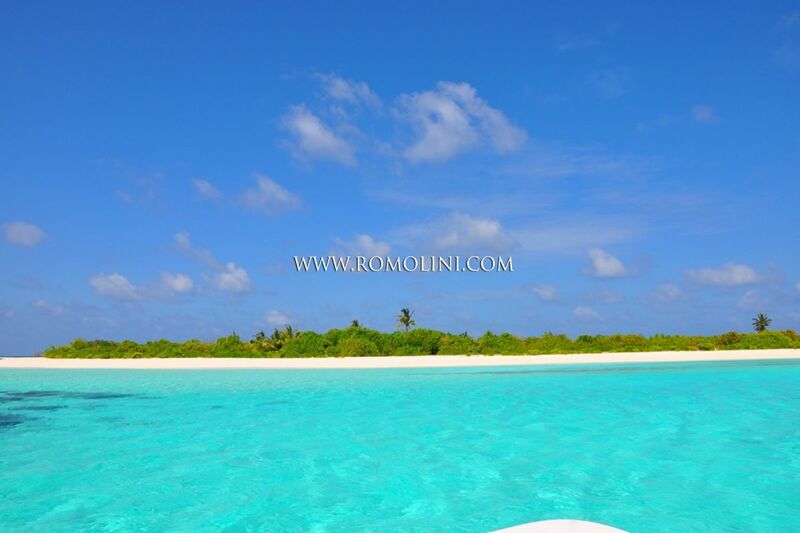 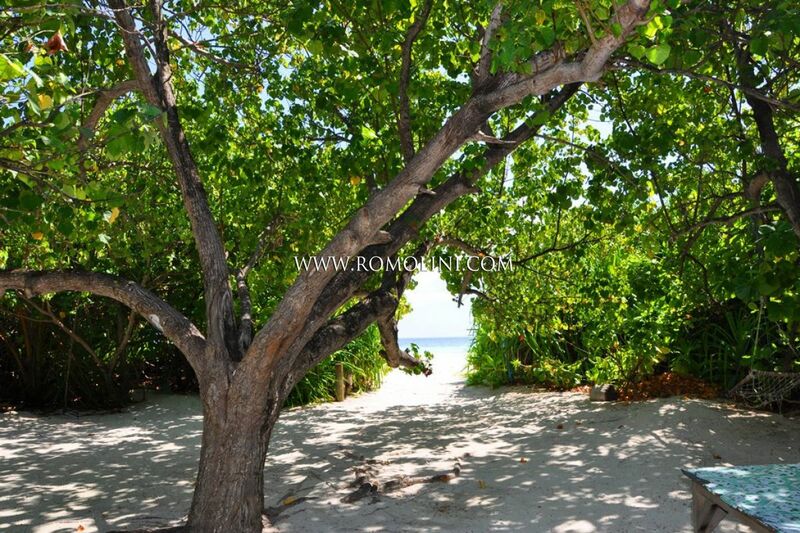 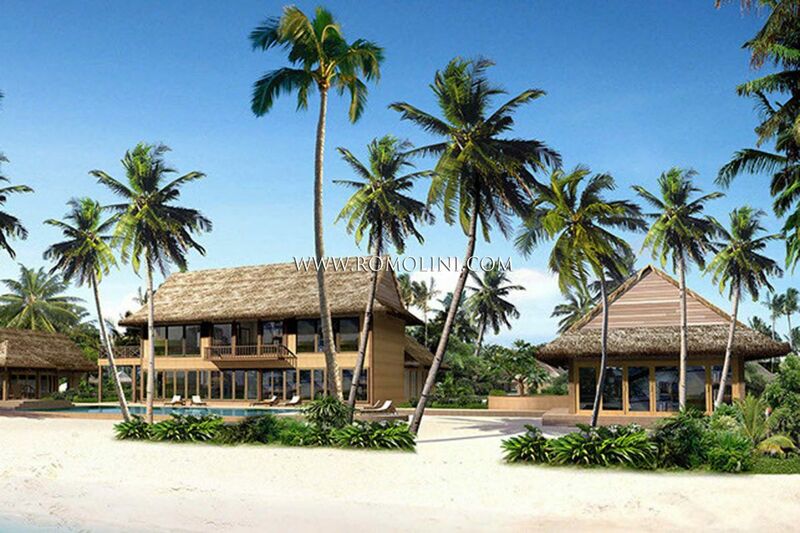 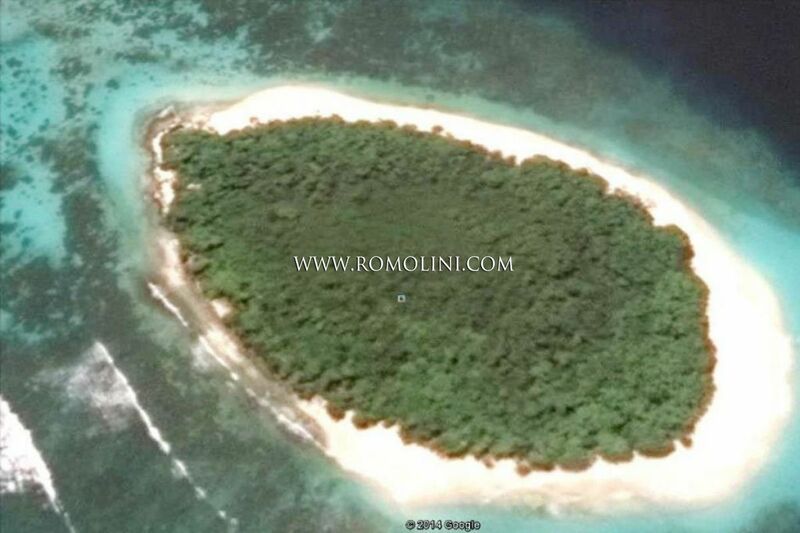 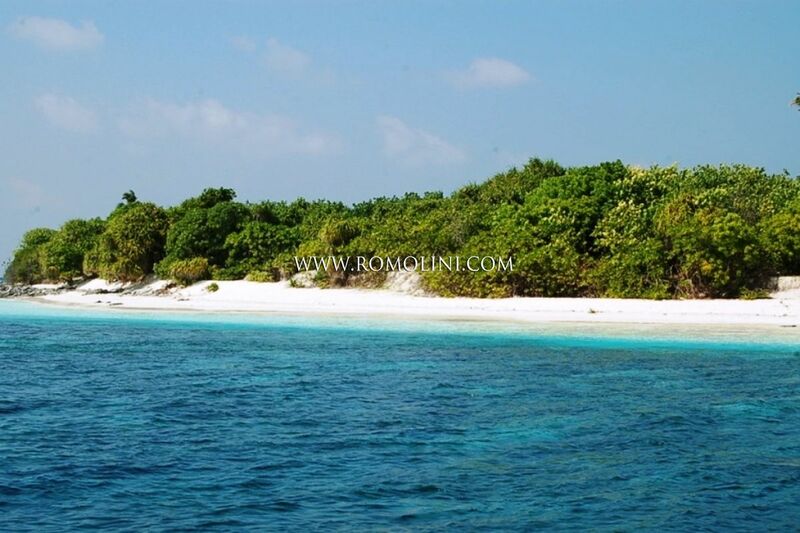 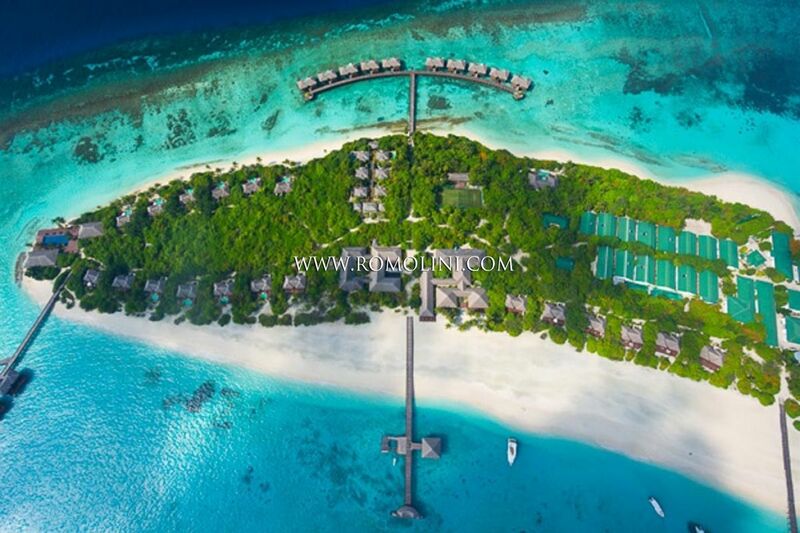 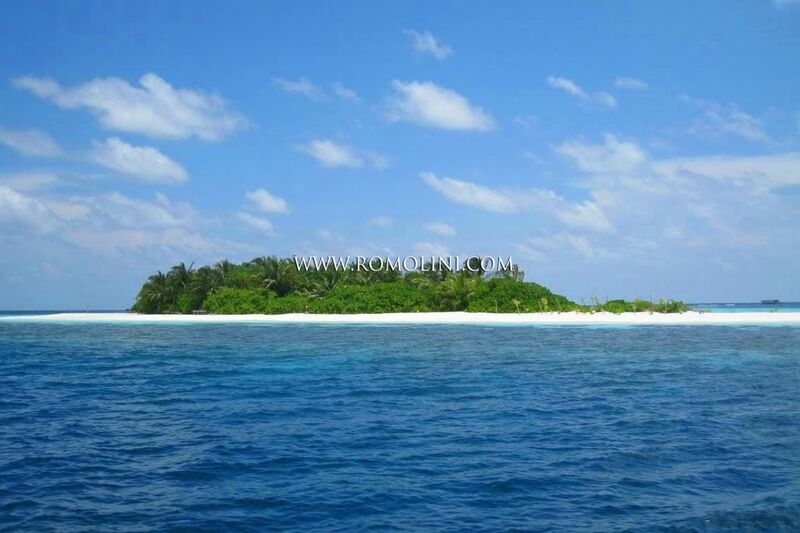 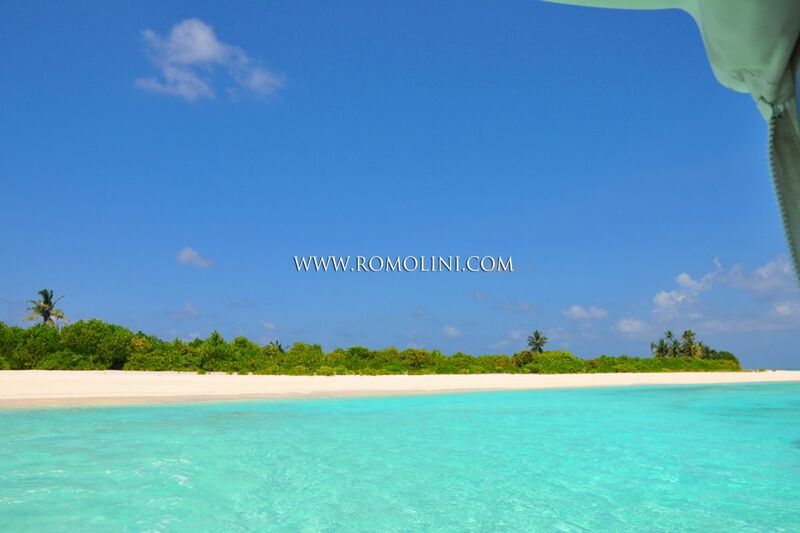 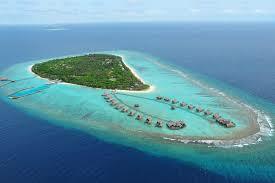 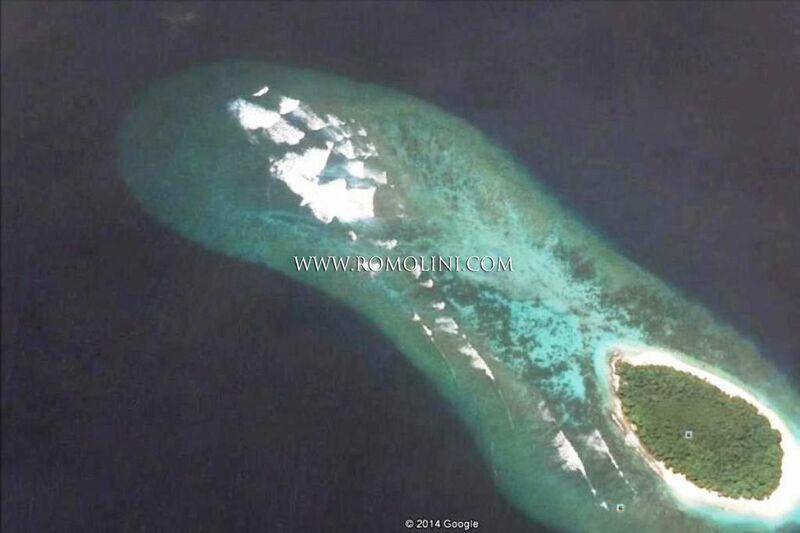 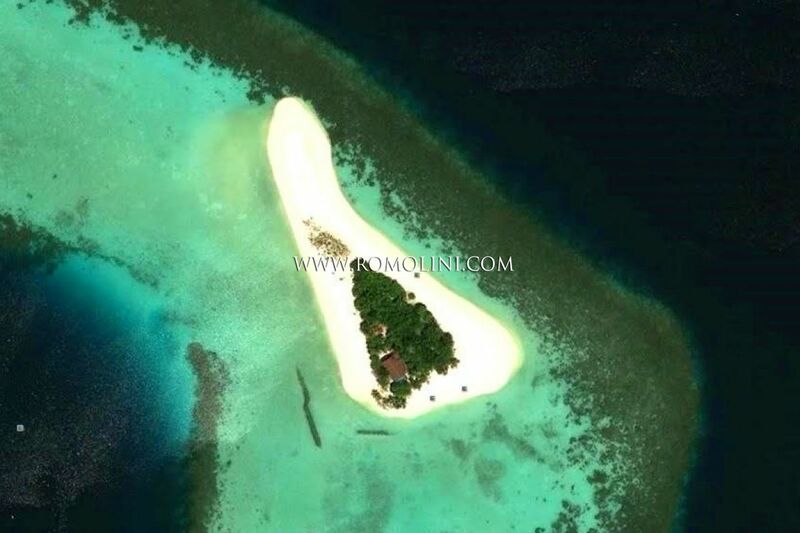 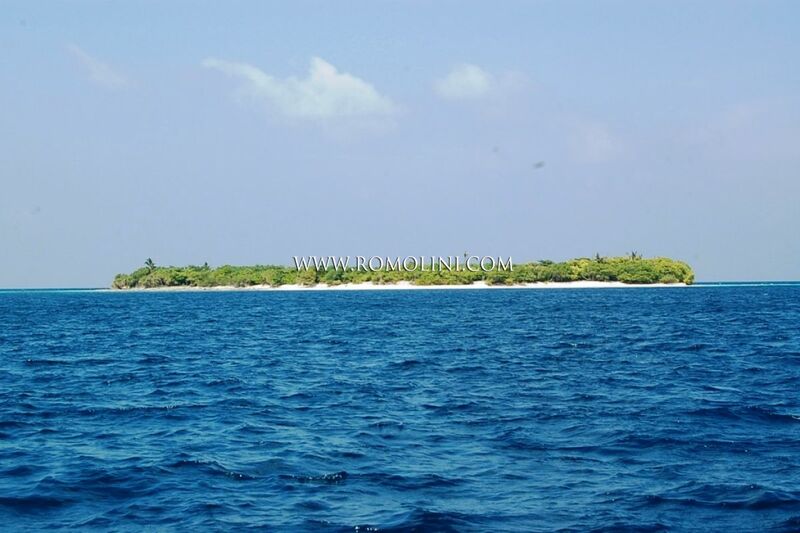 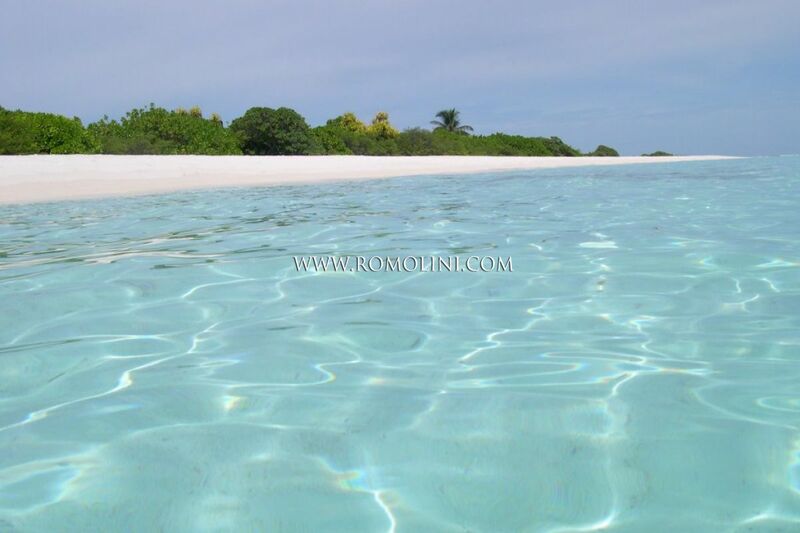 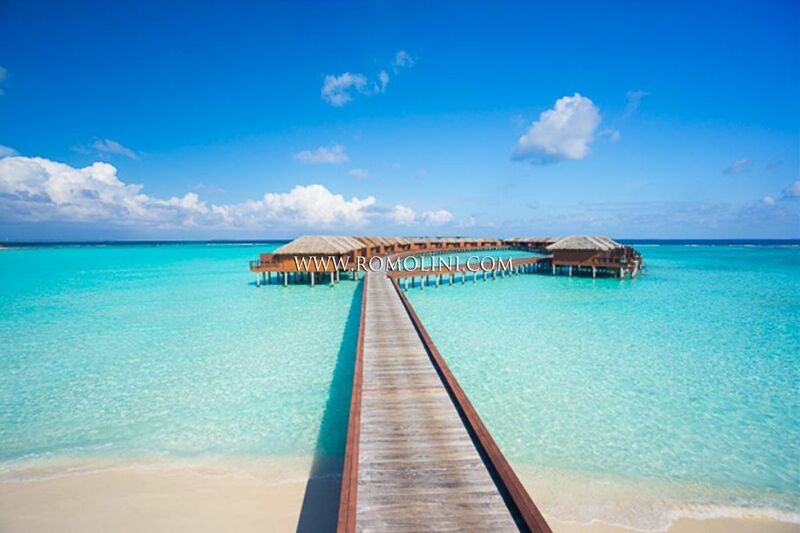 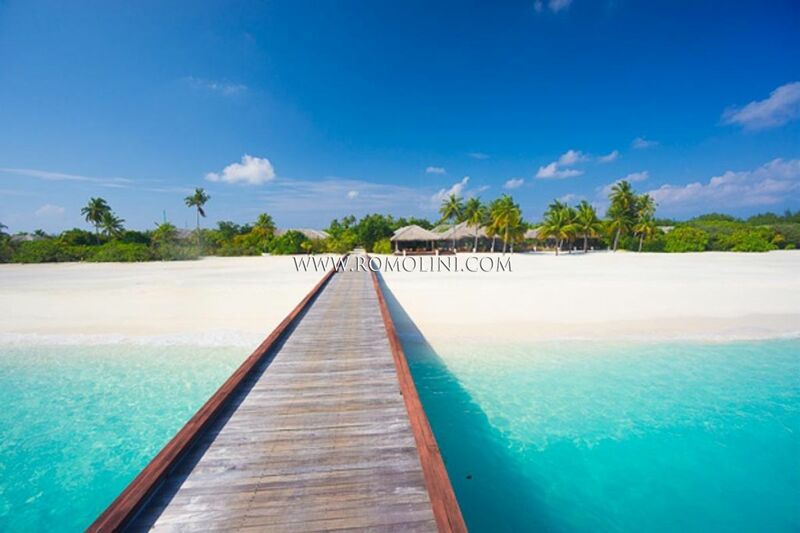 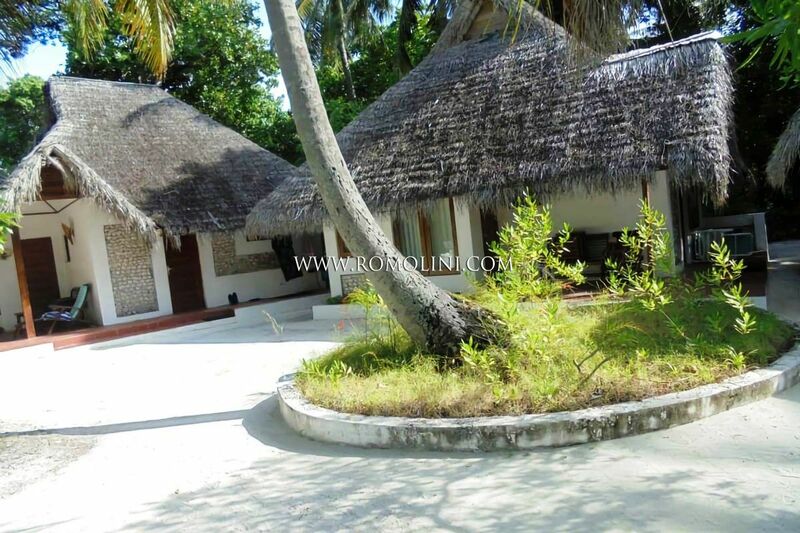 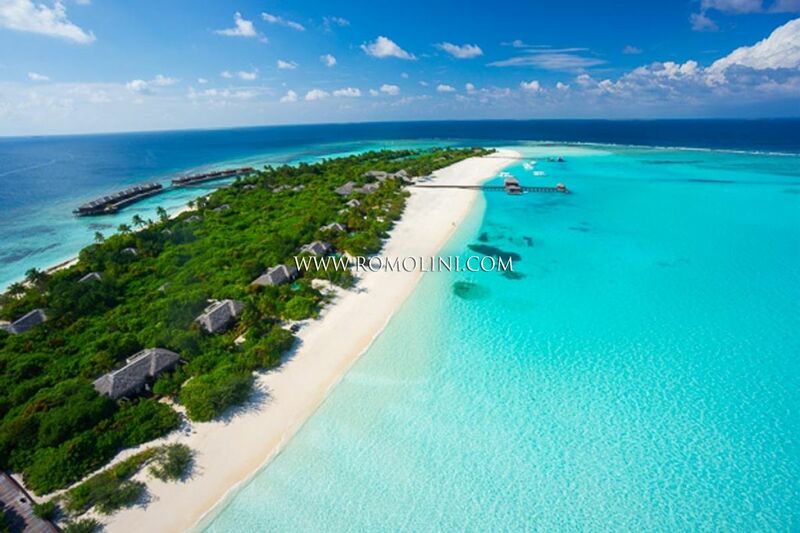 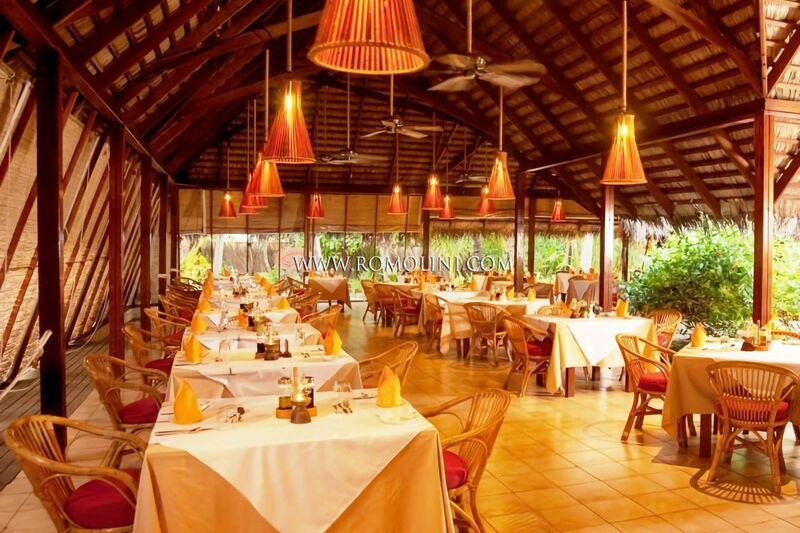 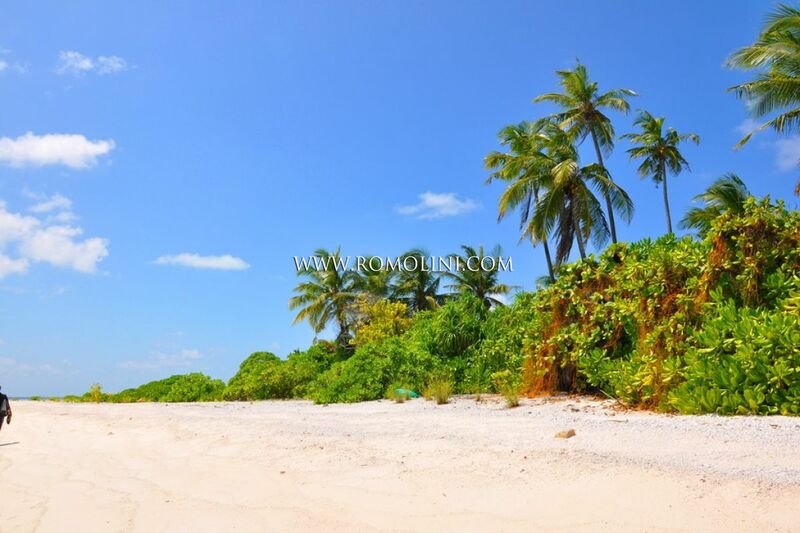 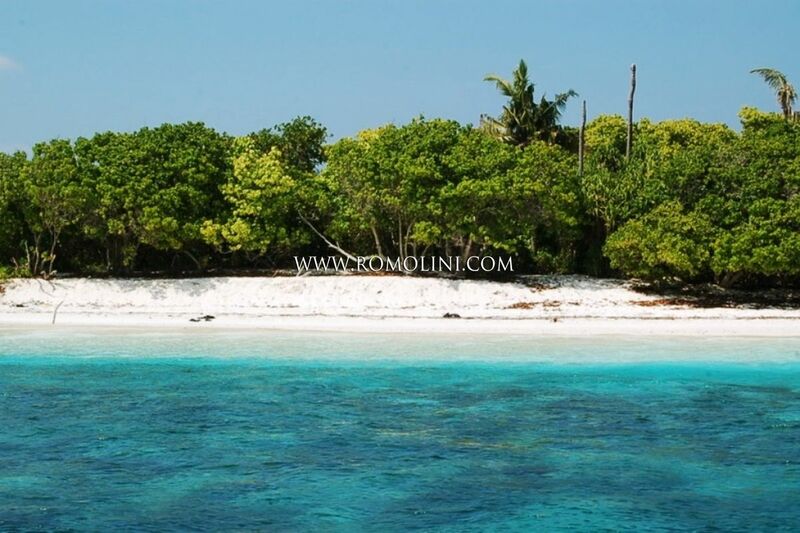 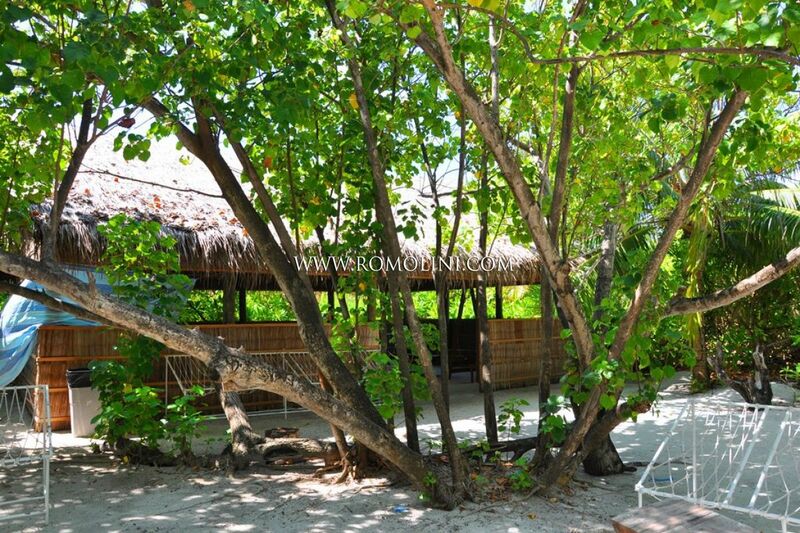 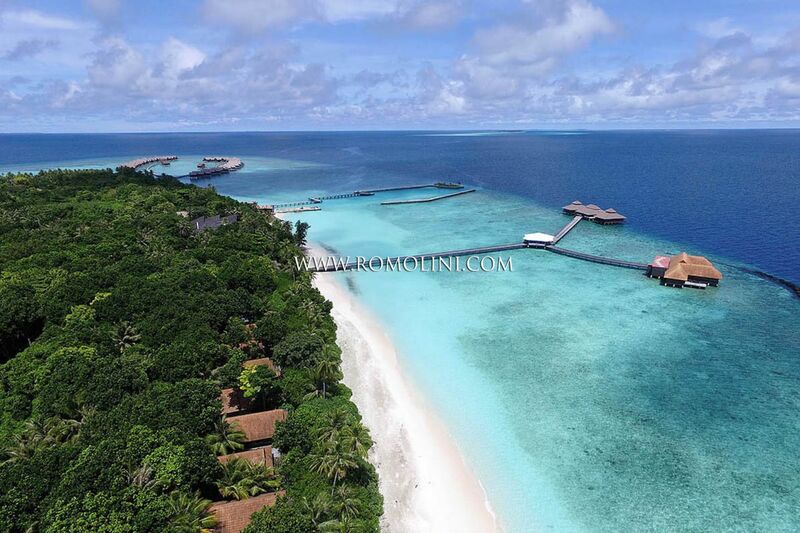 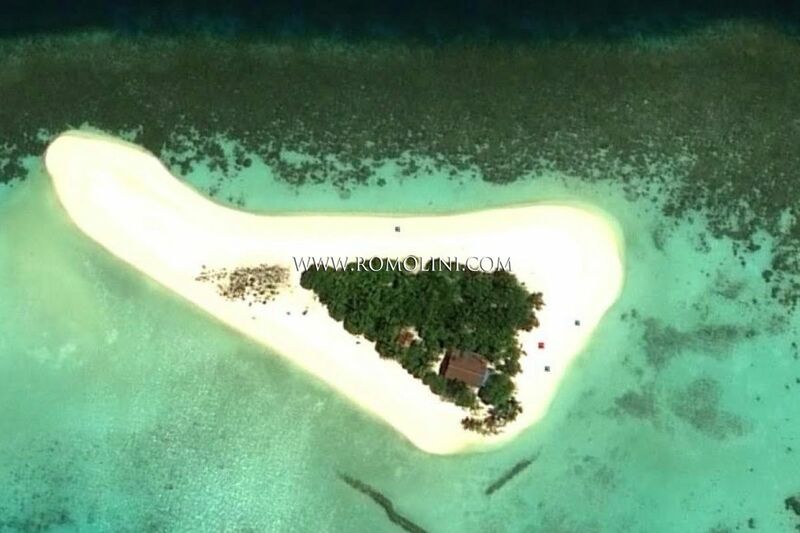 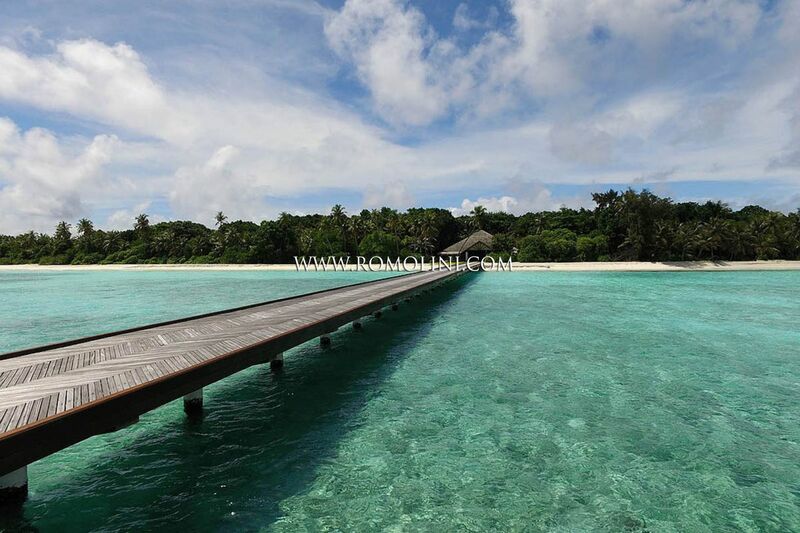 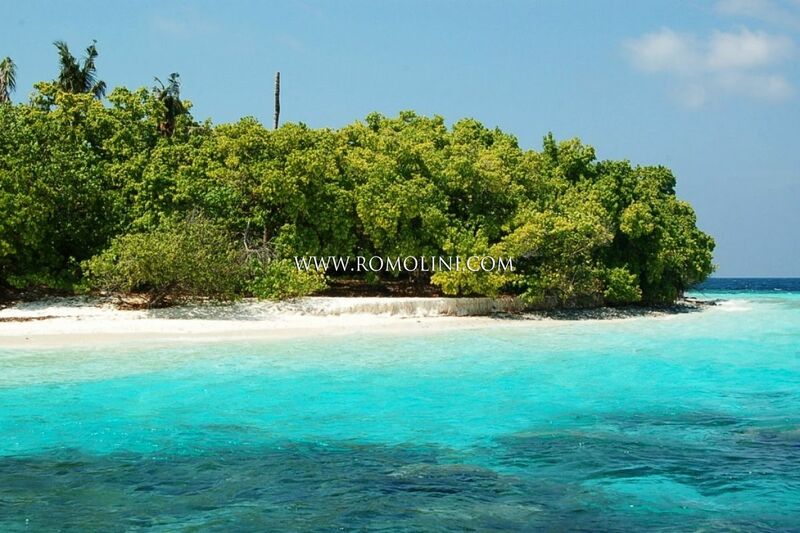 Buying an island is a good investment for people, who want to start a resort business in the Maldives. 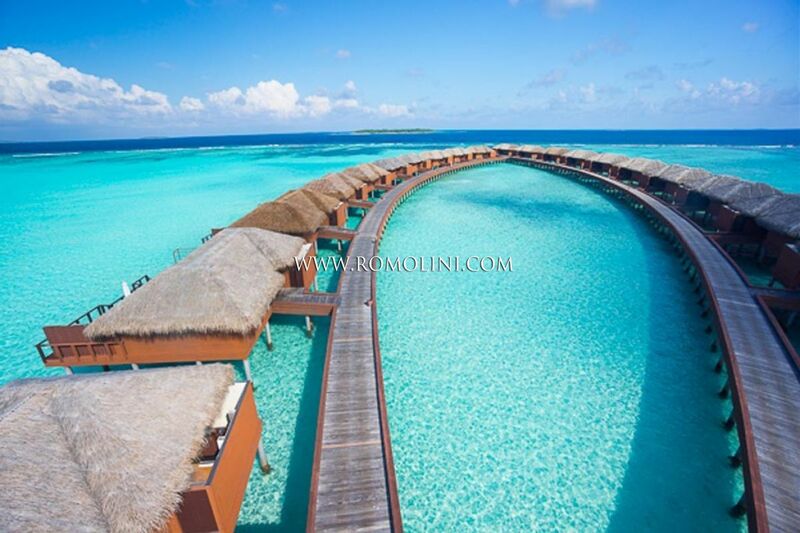 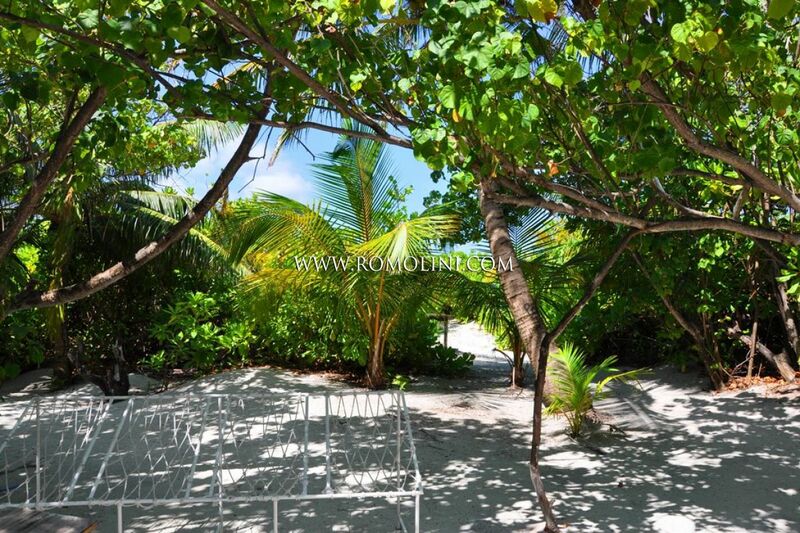 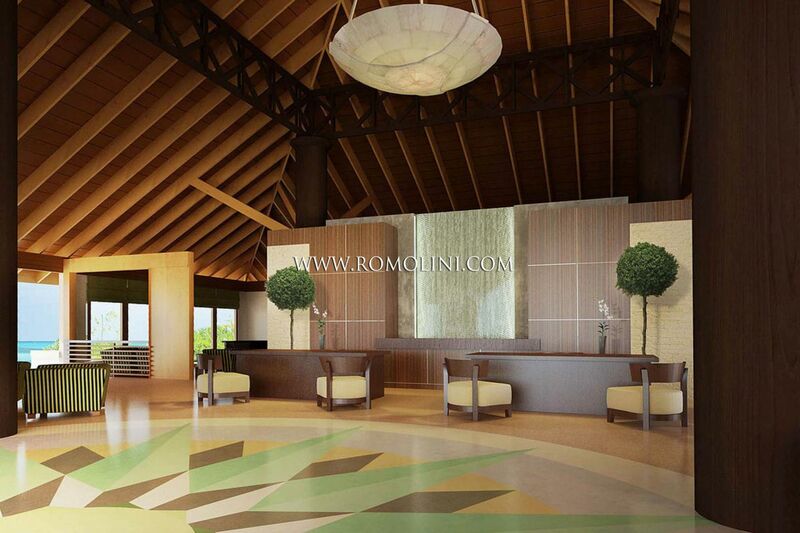 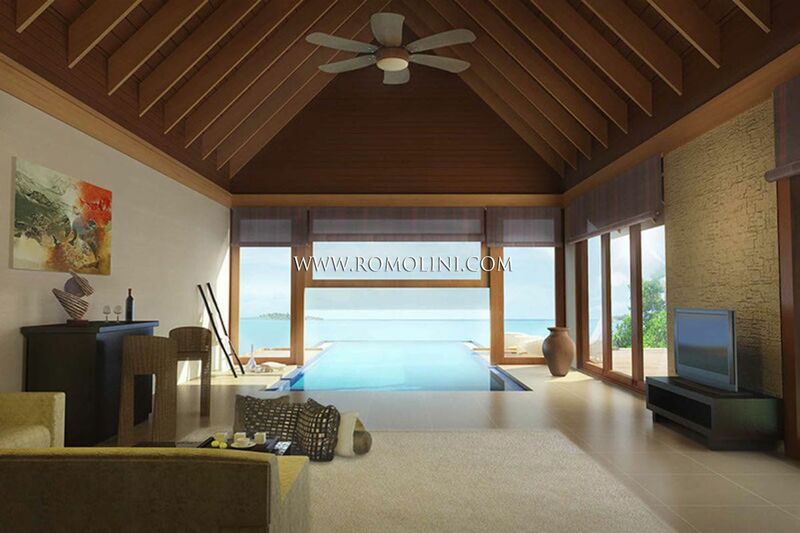 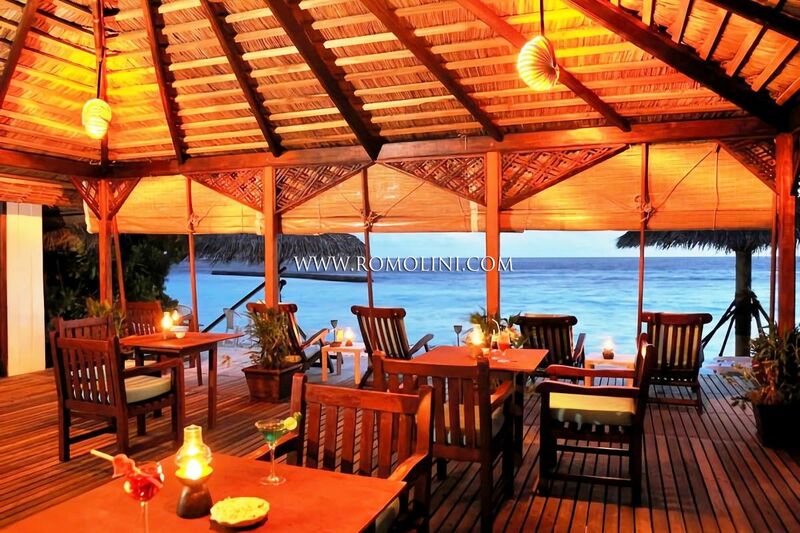 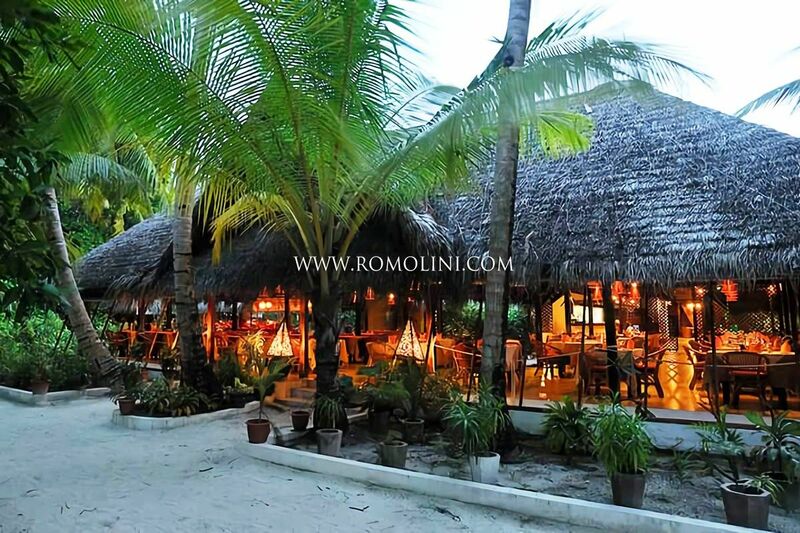 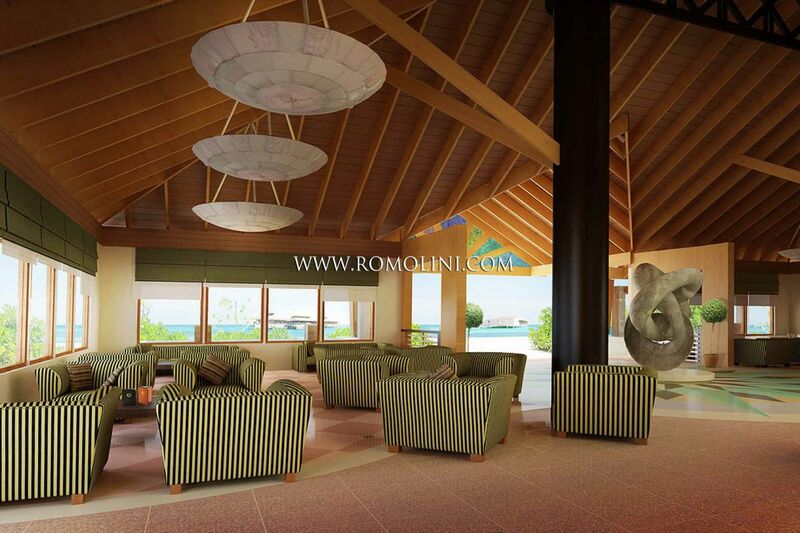 Romolini Immobiliare boasts Luxury resorts and hotels for sale, but also virgin islands, where you can build your investment property with the help of renowned architects. 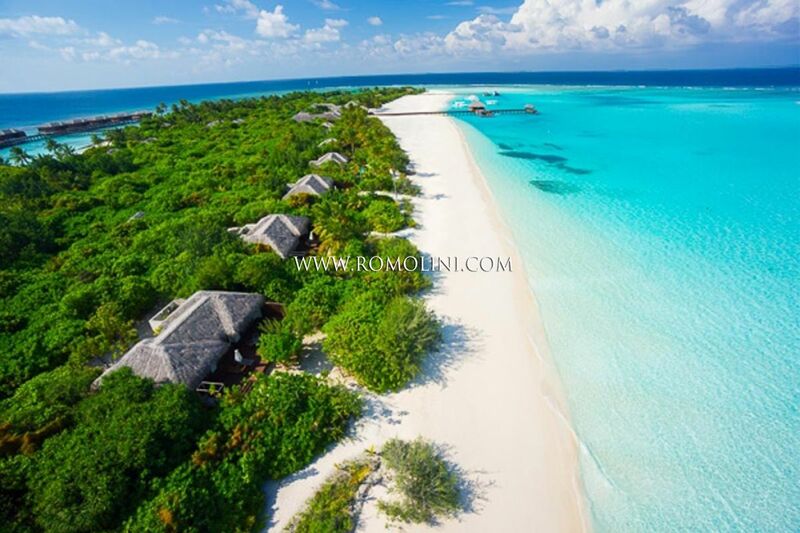 Lhaviyani Atoll, Meemu Atoll and Shaviyani Atoll are three of the most beautiful Maldives Atolls, characterized by islands with white coral sand beaches.